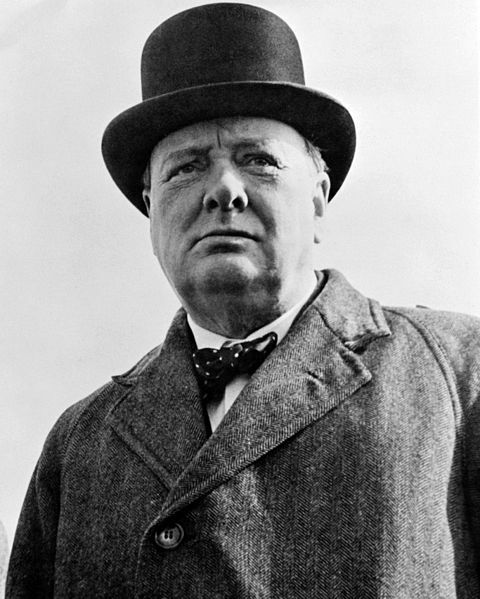 Winston Churchill is famous for his advice during the Battle of Britain: “Never, ever, ever give up. Never give up. Never give up.” It is so easy to let setbacks set us back, to let disappointments discourage us. We can lose our first love, our original passion, our vision and focus. Perseverance is the key to breakthrough in our lives, our marriages, our families and our work. Without perseverance, we don’t finish well, we don’t fight the good fight, we don’t keep the faith. The Good Shepherd once told a story in Luke 18:1-8 about a widow who was being exploited by a corrupt judge. Widows have historically been some of the most powerless people, lacking protection and financial resources. In some countries around the world, widows were even burned alive (Sati) on their husband’s funeral pyre. This widow had no bribe to pay off the judge, so instead she wore him out with her pleading. The Good Shepherd Jesus commended this persevering widow, and encouraged us to be persevering, especially in our prayer lives, never giving up. 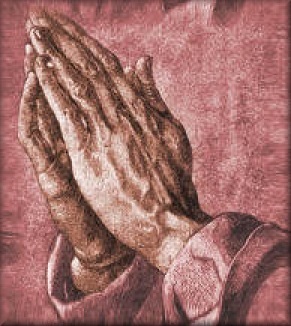 Why are many people tempted to give up in their prayer lives? Sometimes the answers to our prayers often seem to take too long. Sometimes God says slow, or grow, or even no. When there is great grief in our lives, our prayer lives can take a hit. Our experience of tragedy can embitter us, and rob us of hope. Jesus commended the persevering widow as a model for all of us. God wants us to persevere. Andrew Murray, a famous 19th Century South African write, once said “Of all the mysteries of the prayer world, the need for persevering prayer is one of the greatest.” A Facebook friend of mine, Matthew Lee Smith, sent me this note: “This Sunday, preach like Jesus is coming Monday! I am praying for you right now my friend!” I am so encouraged when I know that people are praying for me. People can gossip about you, or they can pray for you. It is a radical choice. It is so easy to get discouraged and cut back in our praying for certain people. We may not even want to think about them, let alone pray for them. It’s too painful. God wants us to persevere. 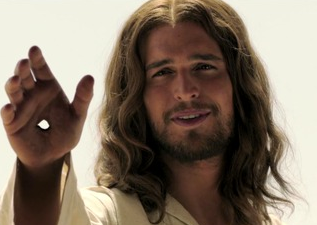 Jesus was a man of prayer. The closer Jesus came to the cross, the more he prayed. Jesus prayed like no one else did. He ever got a prayer named after him: The Lord’s Prayer. This is a challenging time to be a Christian, to attend Church, to be a worshiper. Without prayer, we will get taken out, distracted, knocked off course. If you are discouraged, pray. If you have lost heart, pray. If you don’t know the way forward, pray. Prayer is the way forward. God always makes a way when it seems that there is no way forward. God loves to keep his promises. He loves to answer prayer. Prayer is about leaning on the everlasting arms. It is about trusting that He’s got the whole world in his hands, his faithfulness is great, and all that I have needed his hand has provided. Prayer is about practicing God’s presence. Jesus will never leave us or forsake us. He loves us with an everlasting love. My prayer for those reading this article is that we will learn from the persevering widow to never give up, to always persist, and to always keep on praying. Categories: Uncategorized | Tags: Battle of Britain, Breakthrough, bribe, burned alive, disappointment, discouragement, faithful, family, first love, focus, Good Shepherd, gossip, Jesus, Judge, justice, Lord's Prayer, Luke 18:1-8, marriage, never give up, passion, perseverance, prayer, promises, Sati, vision, widow, Winston Churchill, work | Permalink. Great post Ed. I am still persevering in getting the Bible Study available in Ebook form. Never, ever, ever give up. Continue in persistent prayer. Ed Hird is the author of Battle for the Soul of Canada, a terrific resource of stories of real men and women who faithfully followed God and made a difference in people’s lives. This is a wonderful post on the power of perseverance.